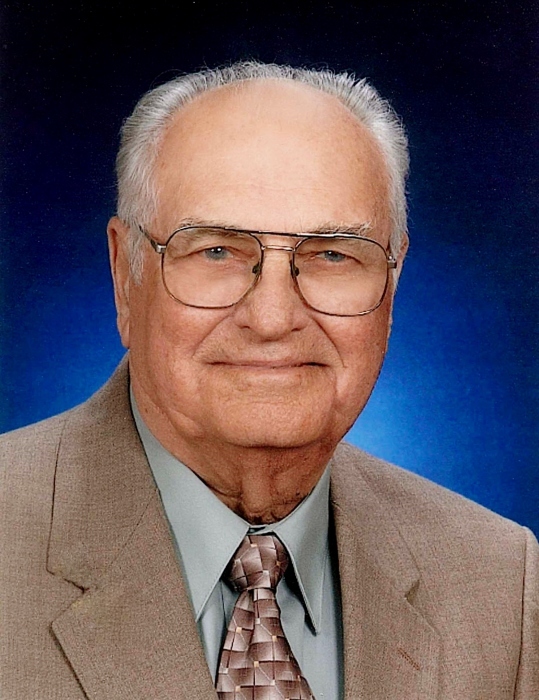 Mr. Elwood Lee Evans, 92, loving husband of Dorothy Thornton Evans and a resident of Wachapreague, VA, passed away Saturday, March 23, 2019, with his loving family by his side. Born April 21, 1926 in Cashville, VA, he was the only child of John Henry Evans and Fannie Turlington Evans. 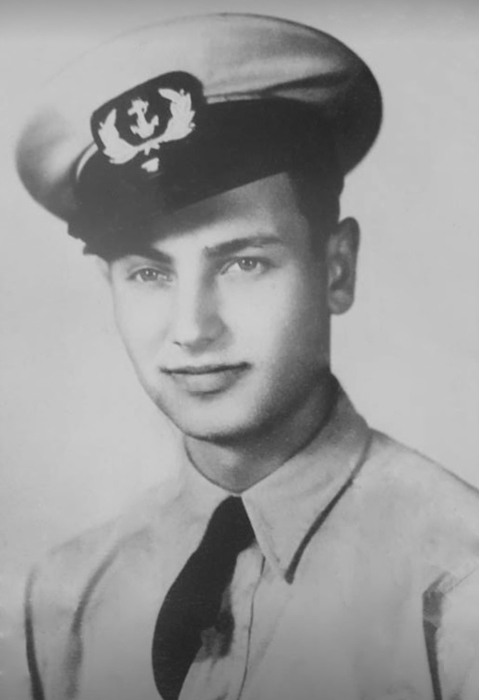 Elwood served his country in the United States Merchant Marines. Following discharge from the USMM, he began working for NASA as an aerospace engineer and retired as department supervisor. Retirement allowed Elwood to pursue many of his lifelong passions such as fishing, rabbit hunting, perfecting his lawn, attending Washington Nationals baseball games, and most importantly, spending time with his family. He was a long-time member of the former Ocean View Masonic Lodge, now Central Lodge # 300 A.F. & A.M., the FHA Hunt Club, and regularly attended services at Hollies Baptist Church. In addition to his wife of 68 years, he is survived by their son, Ronald D. Evans, Sr. of Wachapreague; grandchildren, Michele Denton-Blake and husband Frank III, and Ronald D. Evans, Jr., of Pungoteague, VA; great-grandchildren, Brandon Parks, Amanda Denton, and Kolby and Kayla Evans; great-great-granddaughter, Marlaina Parks; and niece, Pat Smith and husband G.L. Funeral services, with Masonic Rites, will be conducted from the graveside at the Wachapreague Cemetery on Wednesday, March 27, 2019 at 2:00 p.m., with The Reverend David Riley officiating. Memorial contributions may be made to Riverside Shore Hospice, P.O. Box 616, Onley, VA 23418, or to Hollies Baptist Church, P.O. Box 7, Keller, VA 23401.